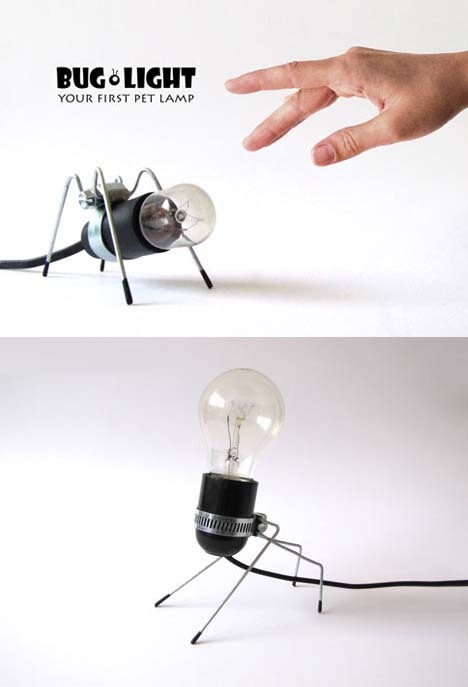 A cute product with well-matched packaging, this Bug Light series strikes a series of insect-like poses using the bare minimum of materials necessary to create a lamp. 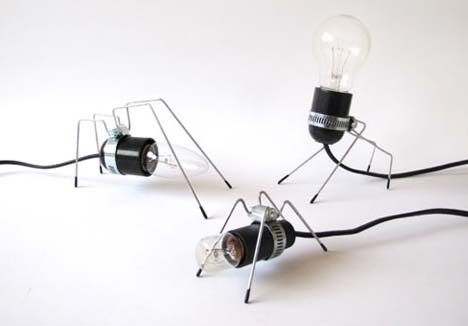 A lack of shades or screens means you should keep the bulbs small and low in wattage, but as accent pieces they are rather adorable creations by industrial designer (and bug lover) Omer Inbar. 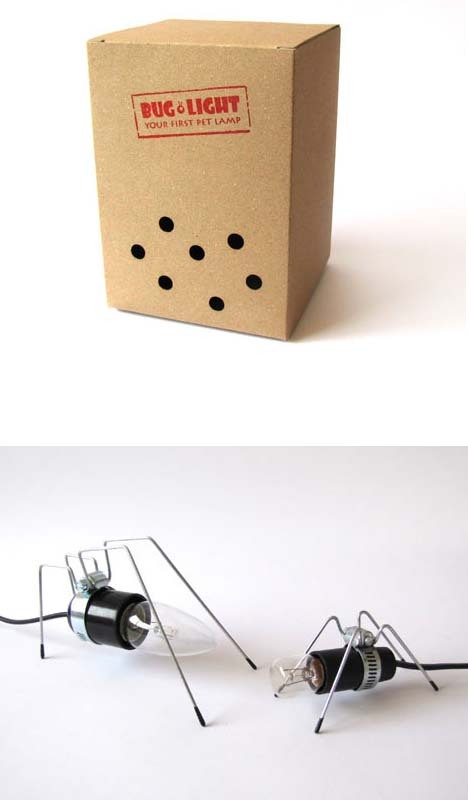 Just like a real bug, you don’t want to get near the head or mouth when it is awake and active – in this case, you would be looking at a burn rather than a bite, but still … the breathing holes in the box should give you a laugh, if not pause.